Air conditioning is used to maintain suitable humidity in all parts of the home or business, provide adequate ventilation, cool down the ambient temperature, and efficiently remove any microorganisms, dust, or other particulates from the air. It is the best way to stay comfortable during those hot summer months. In a nutshell, your air conditioner works to remove hot air from your home and replace it with cool air while ventilating the home. There are many different types of air conditioners, but they all work the same way. The air that is pulled into the air conditioner is blown over cold pipes. These pipes are cooled using a refrigerant like freon. 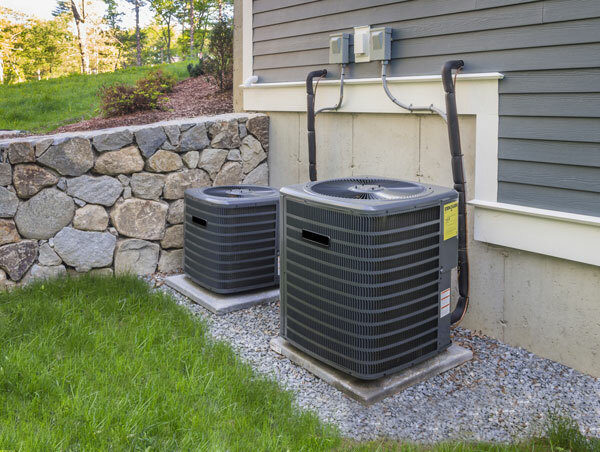 The refrigerant heats up and is transported to a separate section of the air conditioner where that heat is expelled and the refrigerant cycles again. How to Get an Air Conditioner? We specialize in air conditioning and keeping you and your family comfortable through the hot summer. Call us for air conditioner recommendations and installations, as well as repairs or routine maintenance. Mora’s Heating and Cooling provides HVAC services in Idaho Falls and the surrounding areas in Eastern Idaho and Western Wyoming. We are proud to serve a great community and keep you and your home comfortable all year around. Call us at (208) 522-7933 or (208) 589-4938 for your heating and cooling needs.